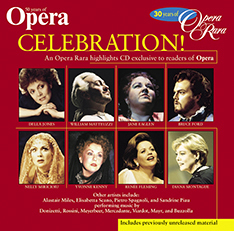 The American soprano made a memorable debut at San Francisco Opera creating the role of Stella, alongside Renée Fleming, in the world premiere of A Streetcar Named Desire in 1998. 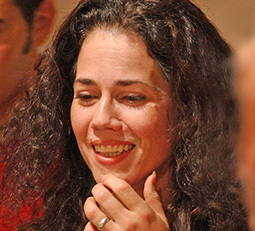 Among her operatic appearances have been the title role of Handel’s Semele for Santa Fe Opera, Musetta in La Bohème at Covent Garden, the title role of Matilde di Shabran in Pesaro and Susanna in Le nozze di Figaro in Chicago. 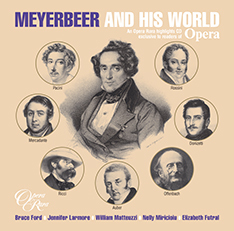 Her growing discography includes Meyerbeer¹s L’Etoile du Nord, Ravel’s L’Enfant et les Sortilèges and Philip Glass’s Hydrogen Jukebox. 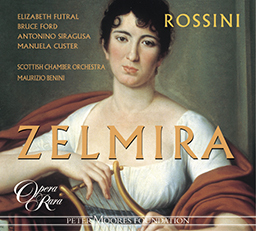 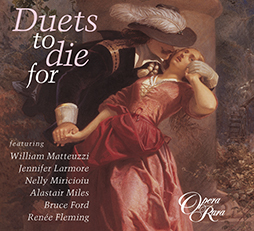 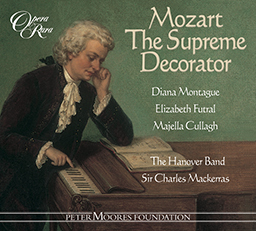 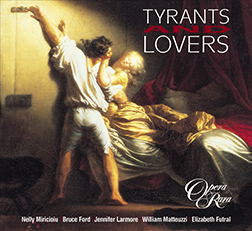 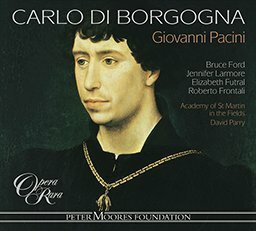 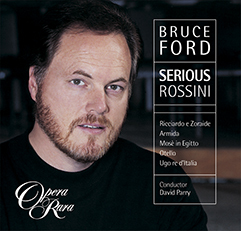 She sings Desdemona on the Opera Rara recording of Rossini’s Otello and appears on Pacini’s Carlo di Borgogna, Mozart The Supreme Decorator and Rossini’s Zelmira.